This is the great 10 minute past 10 pm on 10-10-10 image! 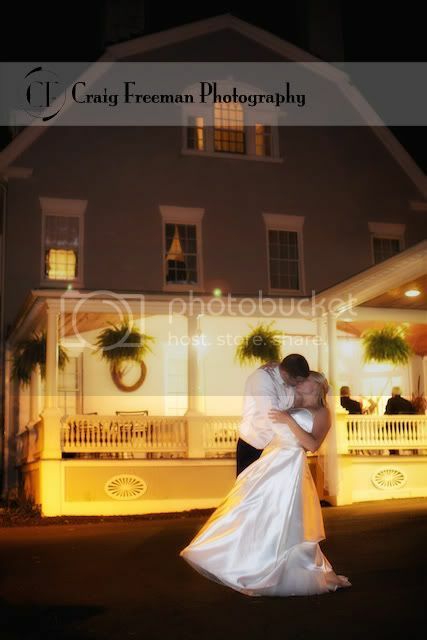 This is Katrina and Randy at the Simsbury 1820 house. Had a great time with a bunch of great people. I'll have more to share when I get through the editing but wanted to share this iconic image.